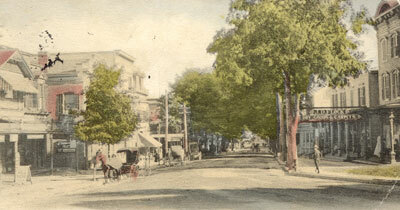 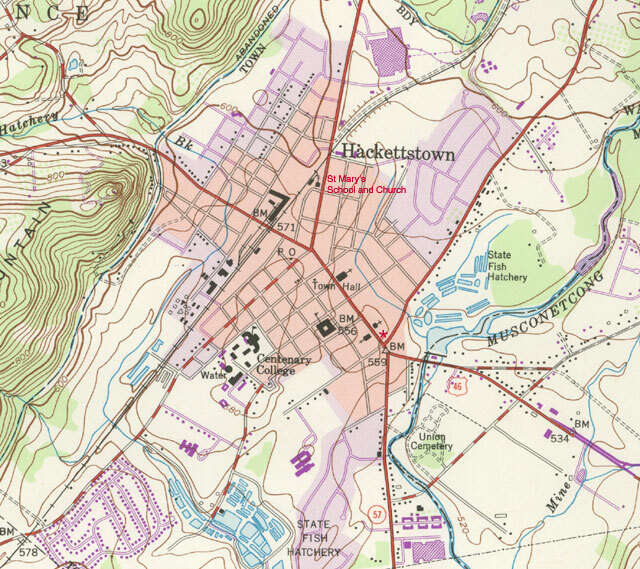 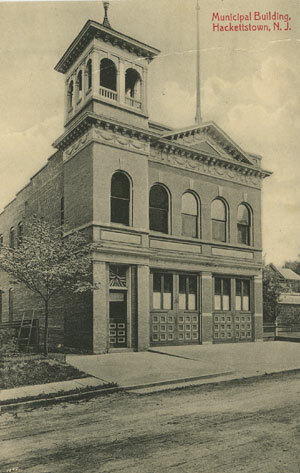 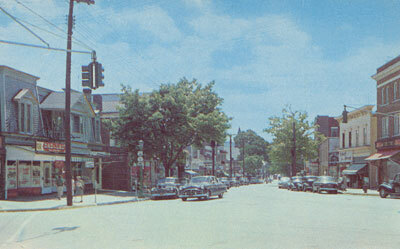 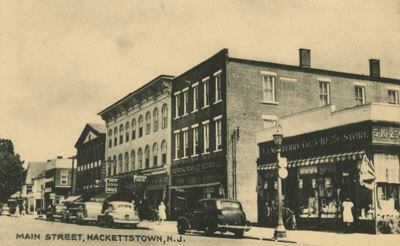 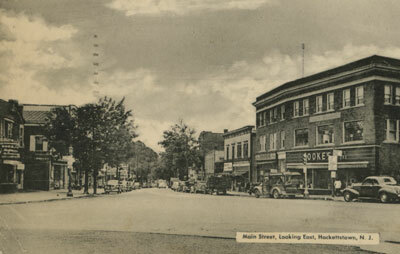 "Main Street Hackettstown, N. J.
Hackettstown, N. J. is a section of heavily traveled Route 6 which runs to and from New York City, 52 miles away. 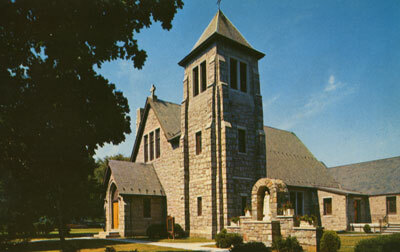 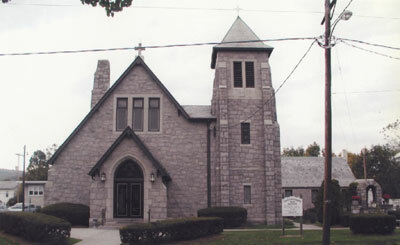 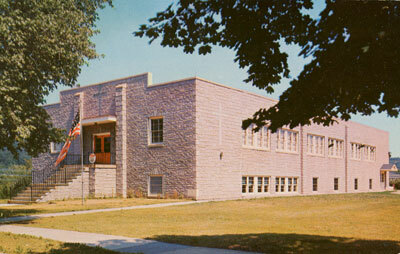 Two blocks down to the right you enter the street that leads to the famous Trout Hatchery and Centenary Junior College for Women"
Sunday Masses at 8, 9, 10, 11 A.M.
Erected in 1950 by Rev Joseph P Sergel"
The largest fish hatchery in the United States. 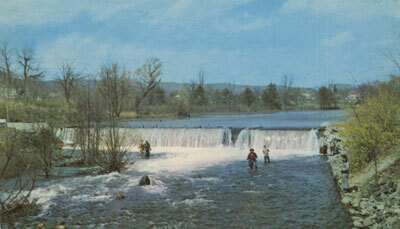 Bass, trout, blue gill, perch, and catfish are raised here to stock the streams and lakes of New Jersey. 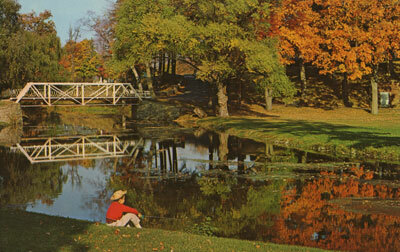 Founded in 1912, it is a leading attraction for sportsmen with over 100,000 visitors per year. 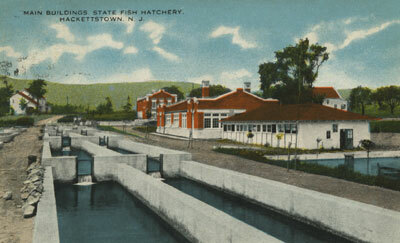 Main Buildings State Fish Hatchery Hackettstown, N.J.
N. J. 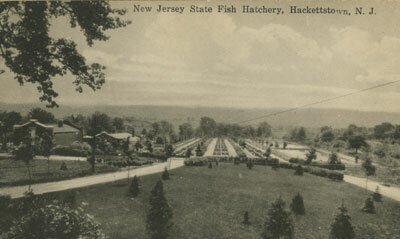 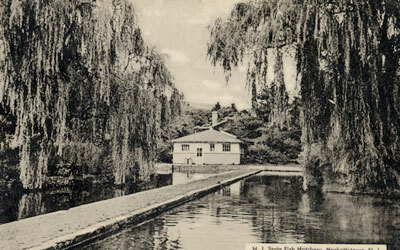 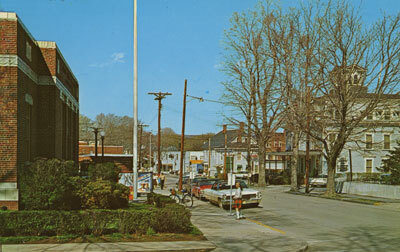 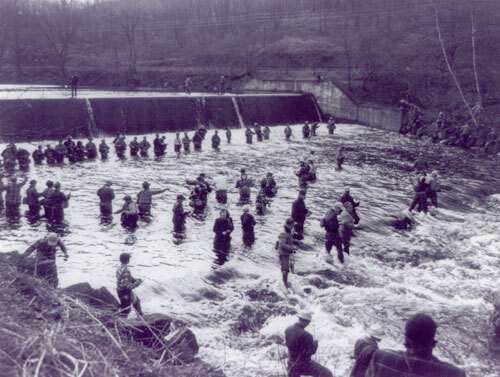 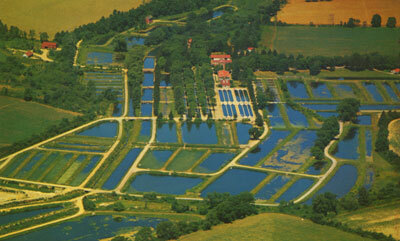 State Fish Hatchery, Hackettstown, N. J. 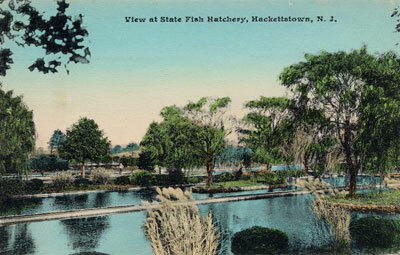 View at State Fish Hatchery, Hackettstown, N. J. 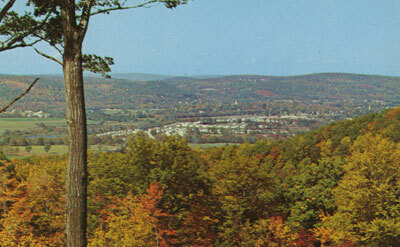 * marks the spot where the Land family lived from 1951 to 1954.